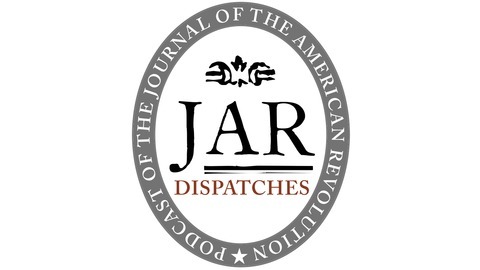 Welcome to Dispatches: The Podcast of the Journal of the American Revolution. 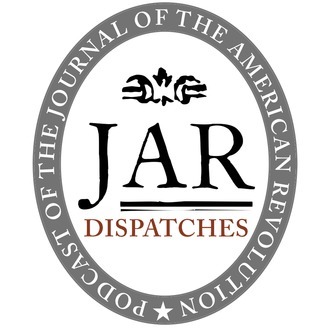 Each week Dispatches features interviews highlighting the latest in scholarship, news, and opinions regarding the American Revolutionary Era. For more information visit www.allthingsliberty.com.